Fulton County Jury Sends City of Atlanta a Clear Message: Inspect Our Streets for Dangers! 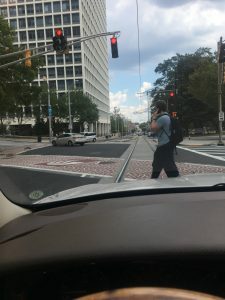 You may have missed it, but last week a Fulton County, Georgia jury sent a message to the City of Atlanta to inspect their streets for dangers to the motoring public. 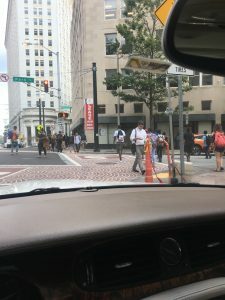 The message came in the form of a $1.4 Million verdict against the City of Atlanta, for severe personal injuries to a woman who was injured when she drove over a manhole whose cover had become dislodged. 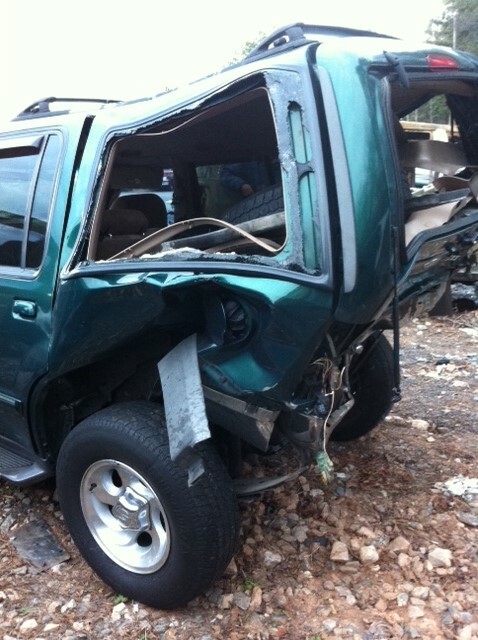 The plaintiff, Ms. Pamela Dale, suffered a compression fracture to her spine, multiple lacerations on her arm and permanent nerve damage to her arm and hand. She accrued about $89,000 in medical bills and was unable to perform her job for several weeks, and she had to work part-time for several more weeks. Her car was a total loss. She was represented by Attorney Michael Baskin. And it’s not just the City of Atlanta that takes this position. Many other governmental entities do the exact same thing, i.e., only inspect streets or sidewalks after they receive a complaint about it from someone. They do not routinely inspect their own roads. I recently took the deposition of the Director of Public Works for DeKalb County, Georgia, and, interestingly, he said the same thing about DeKalb County, i.e., that DeKalb County relies on reports from citizens of any problem with a street, road or sidewalk before they get involved. DeKalb County Public Works does not inspect its roads and sidewalks proactively so as to avoid injury to a citizen. Nor does it have anyone inspecting their sidewalks to make sure they are in compliance with the Americans With Disabilities Act. This means a disabled person has to get hurt first on a DeKalb County road or sidewalk before DeKalb County will do anything to fix the problem. DeKalb asserts that citizens can get in touch with them by phone, email, Facebook or Twitter, and that is, in their minds, sufficient. Pedestrian Fatalities on the Rise in Georgia: Who’s at fault and who’s at risk? 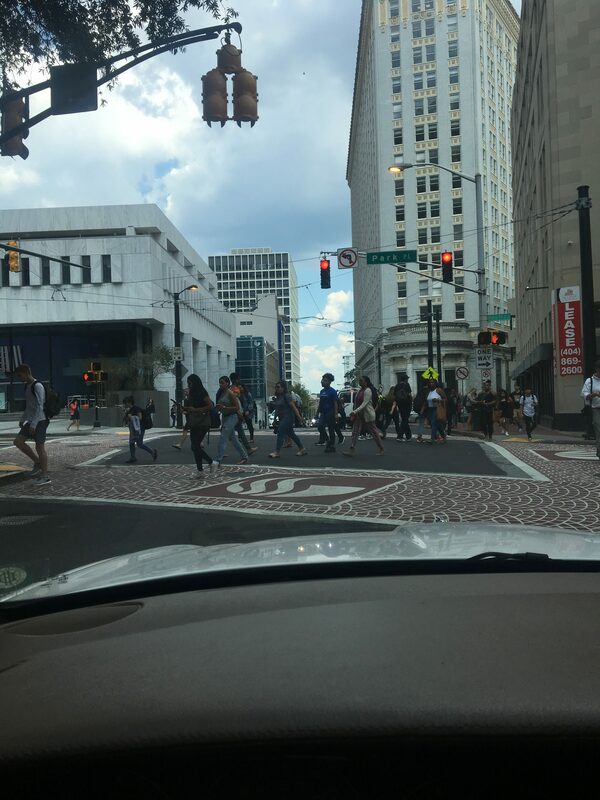 Taking a stroll down the streets of Atlanta can be a healthy pastime or a means of getting in your social interactions for the week, but the cheapest form of transportation is quickly becoming one of the more dangerous. 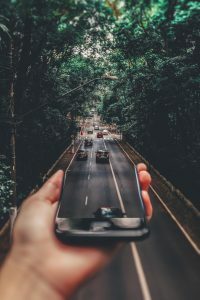 One unfortunate story in Smyrna, GA last week tells of a pedestrian fatality at the hands of a distracted driver; the driver made a phone call, drove off of the roadway, and struck the pedestrian. Another upsetting story in the AJC last week reported of a woman killed in Atlanta as she attempted to cross I-75 and was struck by multiple cars. Recent reports suggest that she attempted to run across the highway due to a dispute over drugs that resulted in someone chasing her. 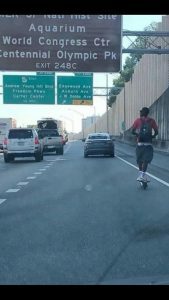 Unfortunately, this story is just one of many that could be written in Georgia this year, as pedestrian fatalities are on the rise on the national level. 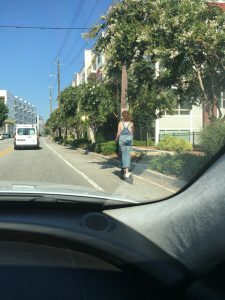 From 2007 to 2016, the number of pedestrian fatalities increased by 27%, and whether the victim is a harmless pedestrian walking to work or drugs are at play, researchers are not quite certain what is the main cause for the increasing numbers of pedestrian fatalities in the recent years. 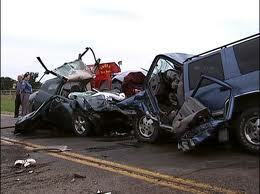 Reports over the last few years have found a few potential factors to the increasing fatalities. Obviously, cell phone usage is an issue. Whether a distracted driver is using a phone while operating a vehicle or a distracted pedestrian has his or her face buried in the phone while walking through a crosswalk, cell phones are making us more distracted, less aware of our surroundings, and slower to react when we encounter danger. 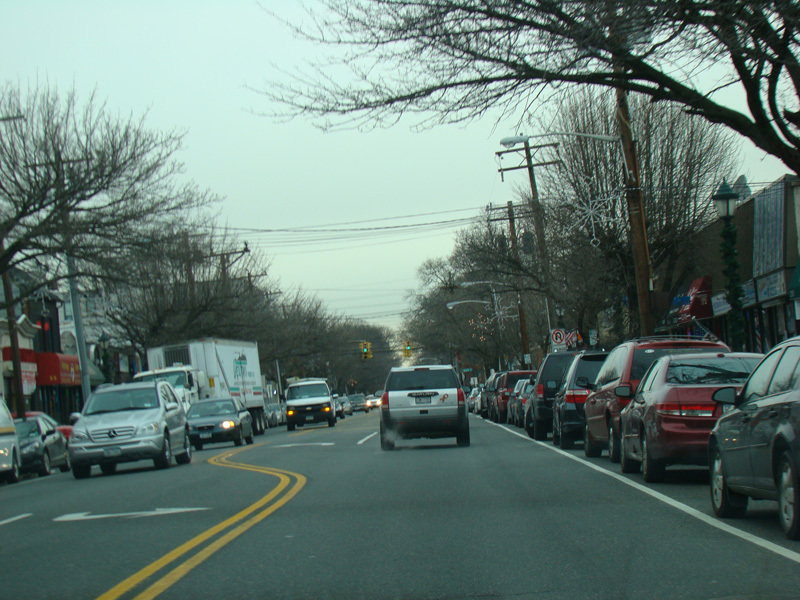 Cell phone use increased by 236% in the years 2010 to 2016, providing greater opportunity for cell phone related pedestrian accidents. Many studies and reports suggest the increase in cell phone usage could be a leading cause of pedestrian involved accidents, but a new study provides an interesting possible factor in the rising number of pedestrian fatalities: marijuana. 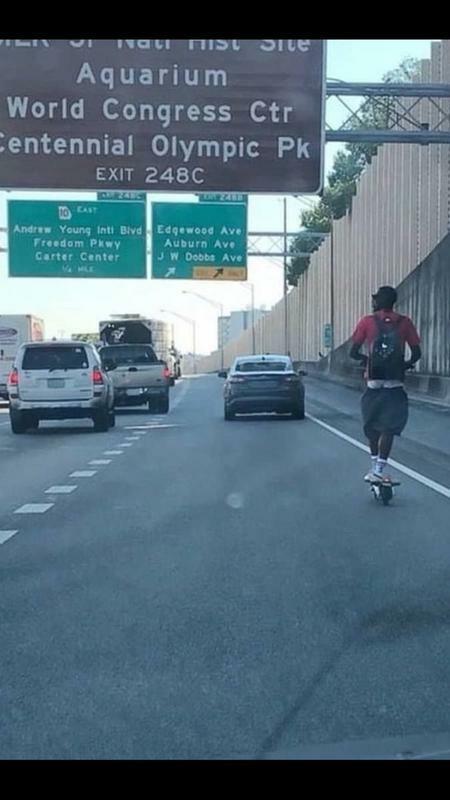 The report does not intend to imply direct correlation of any sort but merely suggests that the possible impairment of judgment and reaction time — for both drivers and pedestrians — due to recreational use of marijuana could lead to higher pedestrian incidents on the roadway. The study found that in DC and the 7 states that legalized recreational use of marijuana between 2012 and 2016, there was a collective 16.4% INCREASE in pedestrian fatalities between the first 6 months of 2016 and the first 6 months of 2017. Conversely, in the remaining states, there was a collective 5.8% DECREASE in pedestrian fatalities between those two time spans.